Activision is one of the few big publishers to shy away from putting online passes in its games, but with Prototype 2, it would seem the company is definitely looking to maximize brand new purchases. Early adopters of the game will gain access to an exclusive "Radnet Edition" of the game, which showers them with 55 pieces of additional content. "This weekly scheduled content will include in-game Events, Challenges, Avatar Items, Dynamic Themes and Behind-the-Scenes videos, as well as bonus Mutations for PROTOTYPE 2's main campaign," explains Activision. 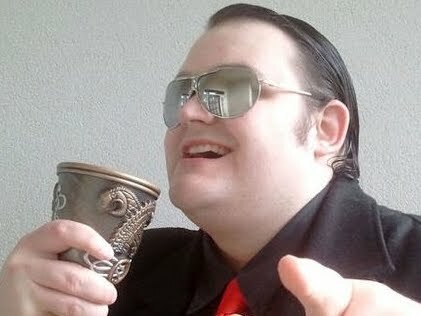 "Fans that participate in ALL of RADNET's weekly challenges and events will unlock the ultimate shape-shifting reward...to be revealed in March 2012. 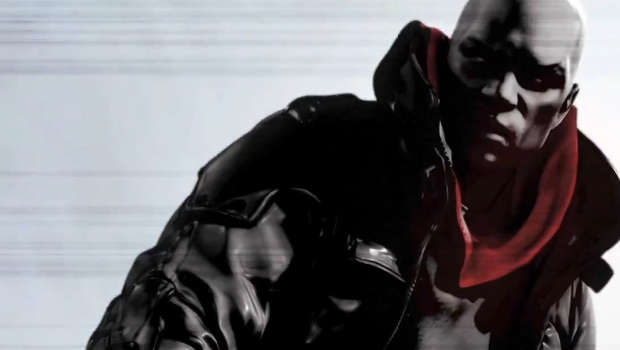 PROTOTYPE 2's RADNET Edition content will only be available for free while supplies last." Now this is ... very interesting. In fact, this is the kind of purchase incentive that makes more sense -- the full game is intact, but early adopters are actively rewarded with extra content, not a full portion of gameplay that was gated off behind a pass. Above all, it's optional -- there if you want it, but you don't need to put a dumb code in to access a core part of the gameplay. In fact, it seems kind of like Call of Duty Elite -- except free. Which isn't so bad. I'll remain on the fence for now until we see more, but I am legitimately interested in seeing how this works. Combating used games in inventive ways that reward new gamers (rather than punish used ones) is worth giving a chance. Nice to see ingenuity and effort over lazy gameplay ransoms.